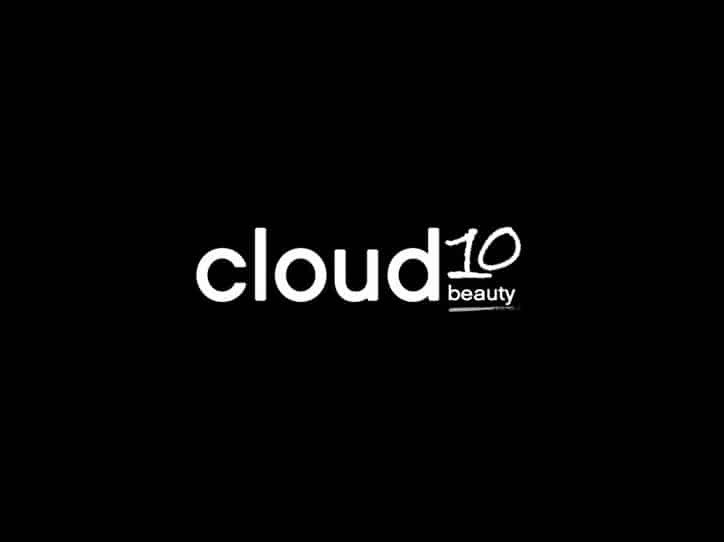 I wanted to tell you about a site I found called Cloud 10 Beauty and I will expressly state that I am not being paid by anyone to write about them, it was just a good find. Firstly the brands they stock are fantastic and cover pretty much everything I look at here on Manface, from REN to Jack Black and Nuxe to Elizabeth Arden, they have the whole lot, plus the fact they’re offering free Valentines Shipping on all UK & Irish orders which is not to be missed, my basket is almost full! The main reason I’m recommending them is not only that I could get most of what I wanted in one place, but they’re really competitively priced, having much stuff cheaper than I’d be able to get it anywhere else. Also there are a huge number of other bloggers who seem to have had great experience with them as well. Check them out here anyway and let me know how you get on. This article first appeared on MANFACE written by Thom Watson. It was published on Friday 1st February 2013 and was last updated on Monday 3rd April 2017 at 3:54pm. It's categorised under Editorials where you'll find more related content.